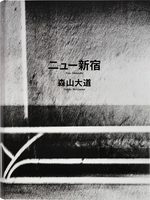 “Fukei” doesn’t belong to neither a landscape nor a mental scenery. 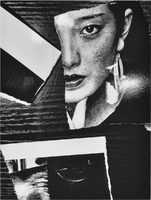 “Fukei” is the scene whitch we have a glimpse for daily life. 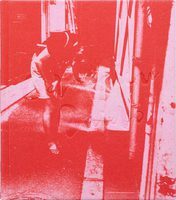 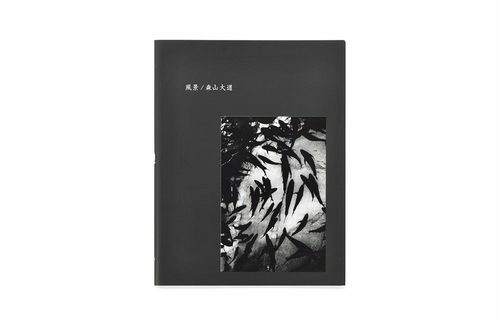 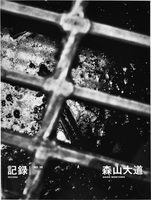 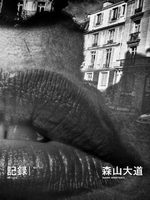 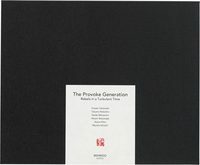 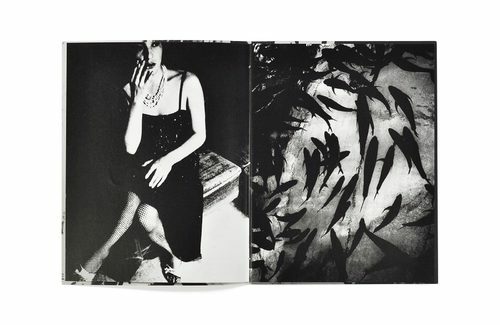 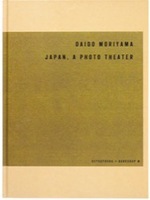 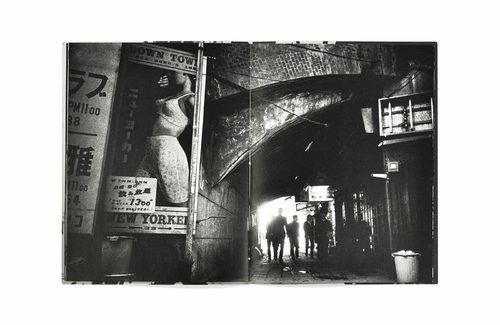 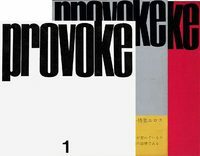 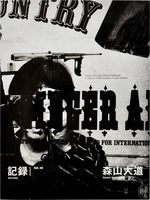 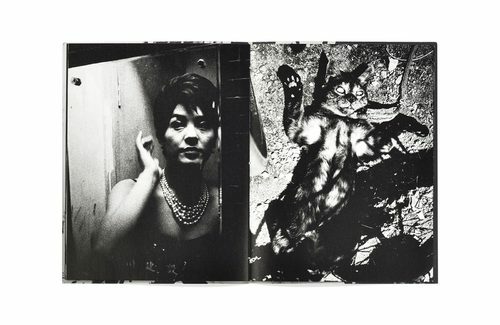 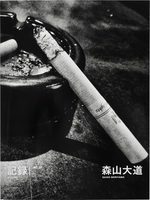 The book consist of Moriyama’s previous or next of 70’s works.